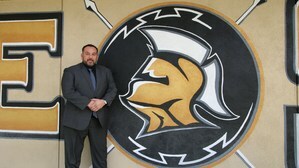 ASPIRE Community Day School introduces its newest Principal, Mr. Andrew Silva. 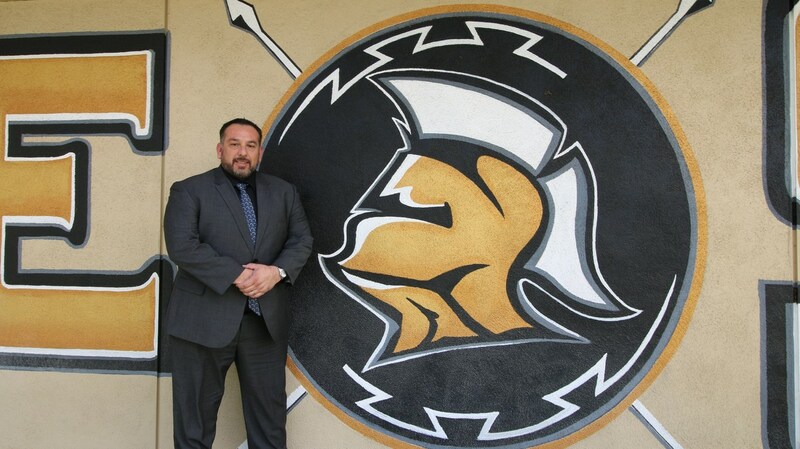 Mr. Silva has worked in Hemet Unified School District for 20 years in various roles, most recently as the Assistant Principal of West Valley High School. Silva began his career in education after eight and a half years in the Marine Corps. Silva pursued a career in education after he received an extensive injury in the military when his parachute failed to open. While he had always imagined himself retiring from the military and entering into a branch in law enforcement, he found his passion in education. Silva said he remembers the pivotal moment of wanting to become an educator when he was still in school. He was substituting in a second grade class and he remembers a little girl from the class coming up to him. He said she looked up at him with tears in her eyes and asked, “Will you be my daddy?” He said a change happened within him and he realized this was what he was supposed to be doing. He realized that as an educator he could make a greater impact on children’s lives and be a positive role model for them. Silva said his goal is to provide a second chance to students who may have taken a wrong path. He said he and the ASPIRE staff are working towards bridging a gap from the school to the community. Staff wants ASPIRE students to be contributing community members and by working with the community, staff can create volunteer and career opportunities for students. Building relationships and support systems for students is and will continue to be his focus as the Principal. Silva said he has an open door policy and encourages students to come talk to him if they have questions or concerns. He is routinely in classrooms, greeting students as they enter campus and saying goodbye at dismissal. Silva said that he understands that success looks different from student-to-student. He said these students were given a second chance to receive their education and he and his staff work tirelessly to ensure each student makes progress. He said that success is not always measured by report cards, but on an individual basis. Staff works together to ensure students are equipped for life well past the graduation date. He wants all students to leave ASPIRE feeling prepared. Congratulations Mr. Silva on your appointment to ASPIRE Community Day School Principal!